Are you excited for 2018!!! Begin by die cutting the XL Book; Pages, Trinket Box & Frame from Little Sizzles White Mat Board. 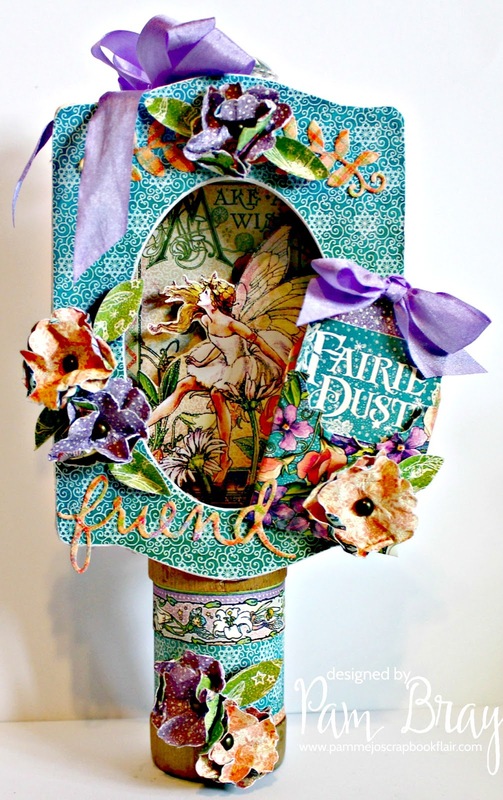 Form box; adhere Graphic 45 Fairy Dust papers to the inside and outside of box. Add Fairy Dust Epherema Journal Cards to inside. Adhere pattern paper to front of XL Book; Pages, Trinket Box & Frame along with "Friend" sentiment from the Floral Arch & Words Framelits Die. Die cut flowers Book Mark, Tag & Pocket Framelits Die ; form flowers with brads. Add to front of prepared box. Add small knob and ribbon to top of box. Die cut Book Mark, Tag & Pocket Framelits Die ; adhere to front of box. Place tag inside of pocket to finish box. Add prepared Fairy Dust Trinket Box to top of wooden spool. Adhere a few more flowers and leaves to spool. 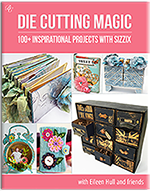 I hope you are inspired to check out all of Eileen's Book Club Dies on the Sizzix Site! You will fall in love with how interactive they are with all dies! 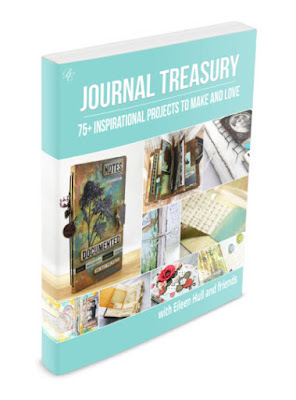 Make sure to stop by Eileen Blog to see the fabulous Inspirational Teams projects for the week! Oh my goodness Pam!!! The details amaze me. Love your work my friend. Happy 2018!!! Pam this is a beautiful combination of papers and die cuts! You are magical! Beautiful job Pam with both the dies and Fairy Dust!